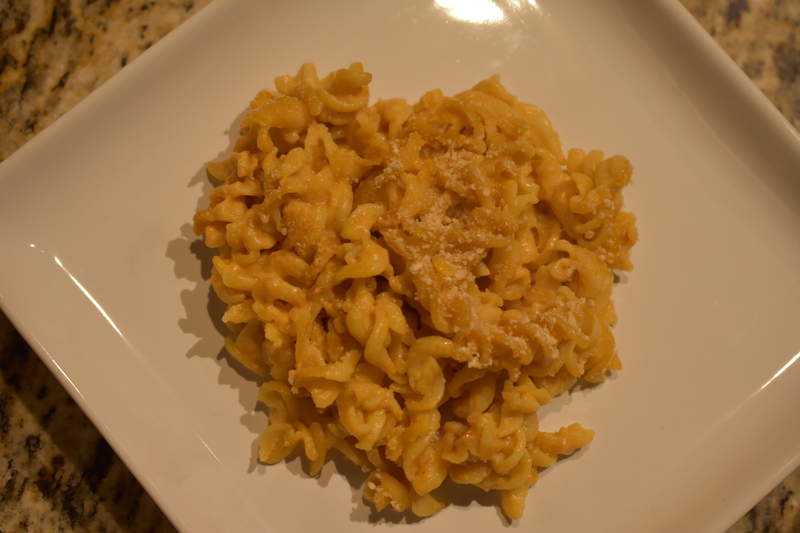 This recipe is for those that cannot do dairy, yet miss the cheesy goodness. I promise this is a life saver in the cheese department. It is very easy to make too. I made this “cheese sauce to go in a Southwestern Bean and Rice Casserole, which I will share the recipe in an upcoming post. In a large pan melt butter over medium heat. Add flour and cook butter/flour mixture until a paste forms, stirring continuously. Add milk, nutritional yeast flakes, tomato paste, salt, mustard and onion powder. Bring to a boil, whisking frequently. Reduce heat to a simmer and cook until sauce has thickened. This sauce can be used for so many different dishes. It really is. I have made this a number of times and it never gets old. Thanks for stopping by.